U.S. 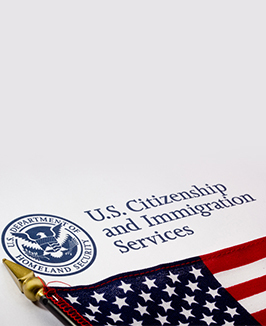 Citizenship and Immigration Services (USCIS) announced on April 7 that it has received a sufficient number of H-1B petitions to reach the statutory cap of 65,000 visas for fiscal year (FY) 2015. USCIS has also received more than the limit of 20,000 H-1B petitions filed under the advanced degree exemption.